Kolkata food trail is something that every foodie visiting the city should pursue. A blend of culture in everything is what makes Kolkata different from other parts of the country. Be it cinema, literature or food, Kolkata stands out in each of them. Coming to the topic of the Kolkata food trail, Bengalis (natives of West Bengal) and cuisine seem synonymous in most cases. This is because Bengalis just love to eat. Not only do Bengalis whole heartedly welcome culinary preferences from various parts of the world but also incorporate the exotic flavours in their own cuisine. Apart from all the delicacies which include both the traditional and the modern dishes, Kolkata is widely known for its super delicious street foods. The wide range of foods in each of the Kolkata food trails include mouth watering items like phuchkas, jhal muri, kathi roll, luchi alu-dom, ghugni, momo, mughlai parathas, chanar jilipi etc. In my current blog, I will be elaborating on the Kolkata food trail and will be listing the best street snacks from around the city along with the most recommended eatery. 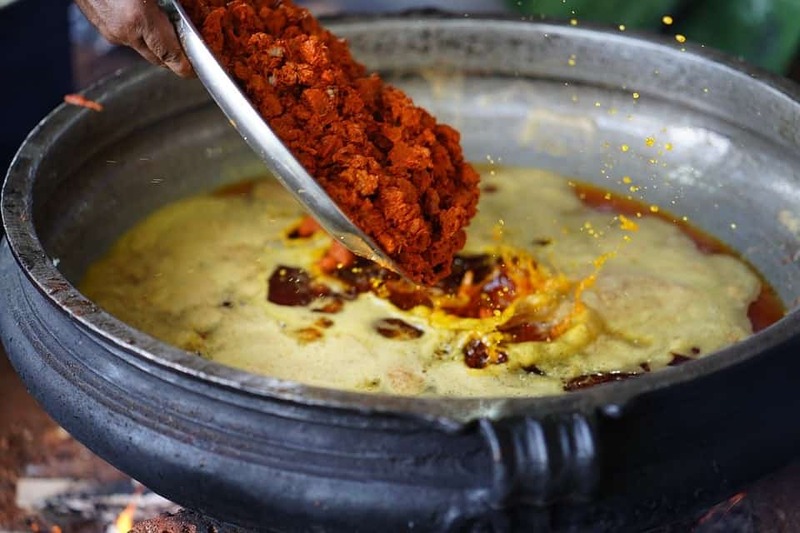 Though the emergence of street food into a popular cuisine in Kolkata is not very clear, it can be linked with the rise of vendors ‘ferriwalas’ in the eighteenth century. These people used to sell food items like boiled eggs or ‘moong-ke-daal’ or different types of sweets etc. while wandering in the streets of Kolkata. This was the century when the British invaded India. Bengal was their first gateway to encroach into the country. Many of the food items of today like egg rolls, cutlets etc are a mixture of British and Indian food which had gained popularity in the past and are still popular. Being a pathway or route to different trades Bengal had the chance to get connected to various parts of the world from ancient times. Also, Bengal had many rulers from Sultanates to the British. Thus the mix of culture was natural in Bengal and it impacted food, besides other things. From Nawab to English cuisine, from Chinese to French food, several items have been undergoing various influences. Mughlai, Biriyani, paratha, chow mein and many other street foods of Kolkata have their sources in the cultural mix that occurred in the past. Even foods of different states made their way into Bengal and eventually to the streets. So Kolkata Food trail has been marking itself as one of the examples of multiculturalism in the City of Joy. Innovation in the food items has been continuous in Bengal and the Kokata food trail never lacked in offering such innovations. This led to its being more popular in the market in recent times. However, some food items among all have always been special and will remain so even without any innovation. I’m mentioning the snacks that I feel you should surely taste on your Kolkata food trail. I’ve also mentioned the average price of each along with the eatery where they are available. Maharaja Chaat Centre, Bhawanipore and Kali Bari at Southern Avenue. 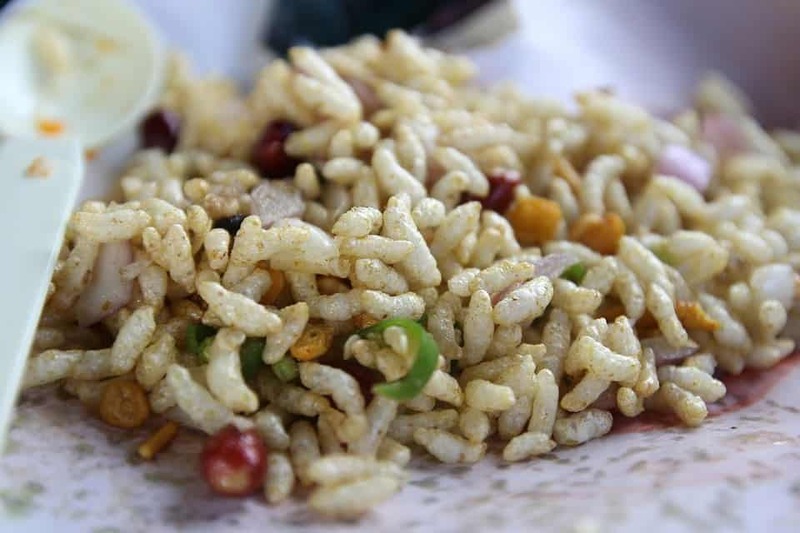 Average price: – Rupees ten for one plate of Churmur. 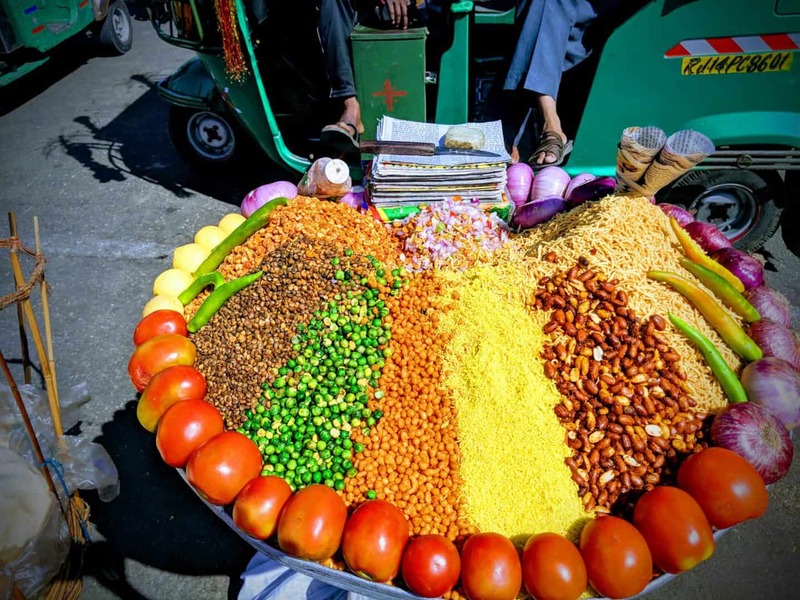 Average price: – Rupees ten for one packet of Jhal Muri. Average Price: – Within rupees one hundred. Triangular Park’s Anamika Roll Centre, Park Street’s famous Hot Kathi Roll and Kusum, New Market’s Nizam’s Roll, College Street’s Kalika Mukhorochak. Average price: – Price varies from rupees thirty to rupees two hundred. Average price: – Within rupees ten for one. Average price: – Rupees twenty for one plate containing four chillas. Average Price: – Within rupees thirty per plate. Average price: – Within rupees ten for one Chanar Jilipi. Average Price: – Within rupees ten for one plate. Average Price: – Within rupees twenty for a packet. Kalika Mukhorochak, Surya Sen Street. Average price: – Within rupees ten per item. Tiretti Bazaar, Momo gully near Exide crossing and shops on Elgin road. Average price: – Within rupees hundred per plate. Average price: – Within rupees hundred. You have got to try most of these delicacies on your Kolkata food trail. Trust me you will crave for more and more. They are prepared well and use a good amount of flavours. As already mentioned Kolkata is a food’s paradise. Each outlet on Kolkata food trail has at least one food stall. However, some of the streets have slowly gained its popularity particularly for its food such as Park Street, College Street, New Market etc. Out of so many eateries on Kolkata Food trail walks, Territy Bazaar’s Chinese Breakfast food walk has gained much popularity. This bazaar that is held along the street near 22, Rabindra Sarani near Poddar Court from early morning to around 9 a.m. every day offers a trail full of authentic Chinese dishes made by the Chinese people. 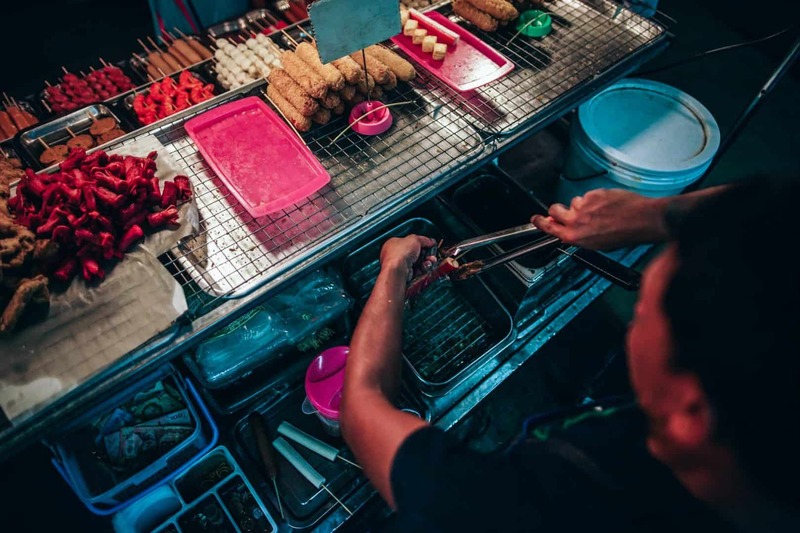 This street on Kolkata food trail is widely known for the tongue licking food items like Pork Momos, Fish Momos, Chicken Momos, Prawn Wafers, Sausages, Shu Mei, Fried Momos, Meat balls and a lot more. The Chinese immigrants who settled in Bengal in the late eighteenth century have been into several businesses and the ones settled in the Dharmatola area flourished in the food business. Several trails near the Territy bazaar show the glimpses of multiculturalism through the Chinese temples and houses and restaurants apart from the street foods. One of the famous restaurants i.e. Nanking Restaurant on the Kolkata food trail which was once much popular among the natives of Kolkata. It probably gave birth to the love that the people of Kolkata have till now for the Chinese food dish Chowmein. Apart from the mentioned food items, Territy bazaar is exceptional at selling the most scrumptious steamed dumplings, noodles, baozi buns etc. All the Cantonese Chinese community and few of the Hakka community people sell the food items. The best time to arrive in that area is early morning. It is close to Central metro station and is well connected to the different parts of Kolkata. Estimated average money to be spent to taste each of the items. Near Poddar Court and Chatawala Gully near the police station of Lal Bazaar. Fried or steamed pork momos, chicken momos, Steamed fish momos, prawn momos, Chow mein, sausages, meat ball soups, baozi buns etc. There are many other appetizing and palatable eateries available on the Kolkata food trail ready to surprise the visitors with the delectable tastes. Street food is overflowing in every part of Kolkata. Those who are still waiting to taste these awesome delicious dishes easily available on the streets of Kolkata, do visit the lovely eateries whose food is finger licking yet cheap. The City of Joy will never fail to satiate you. Different food walk organizers in the city are ready to welcome the interested food lovers and explorers. Debsmita Paul is a simple and happy go lucky person who loves to travel and explore even the narrowest alleys. She loves to read, write, paint, dance, photography and explore. All she wants is to pen down or film all the experiences and information about different places of the world. She has completed masters in Film Studies from Jadavpur University. 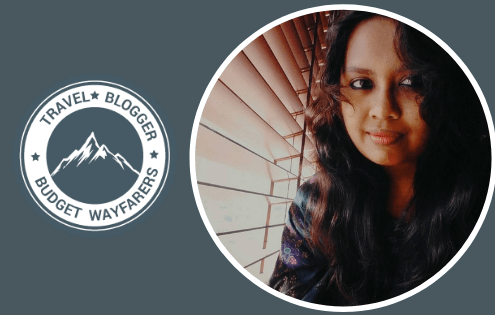 She is currently into exploring her own city Kolkata and writing about it. 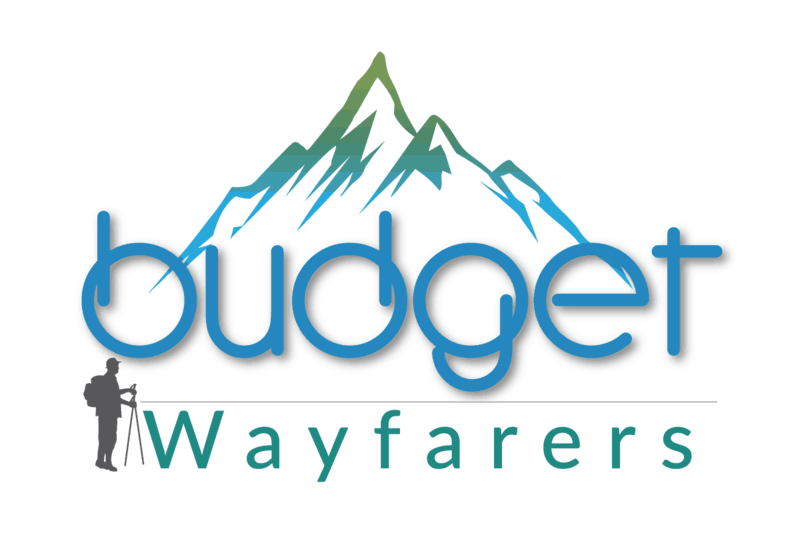 THIS POST ENTITLED ‘KOLKATA FOOD TRAIL THROUGH THE STREETS OF THE CITY OF JOY’ IS AN EXCLUSIVE PROPERTY OF BUDGET WAYFARERS. ANY INDIVIDUAL OR ASSOCIATION INDULGING IN PLAGIARISM WILL BE DEALT WITH STRICTLY. IF YOU WANT TO USE INFORMATION FROM THE ARTICLE ABOVE, KINDLY QUOTE THE SOURCE. 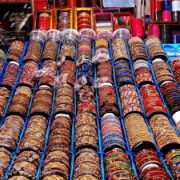 Cheap Markets in Kolkata & What All to Buy there ?